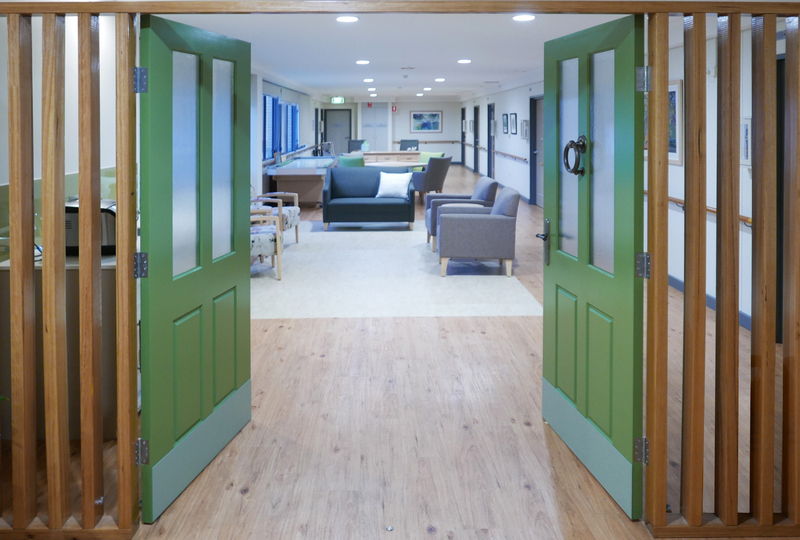 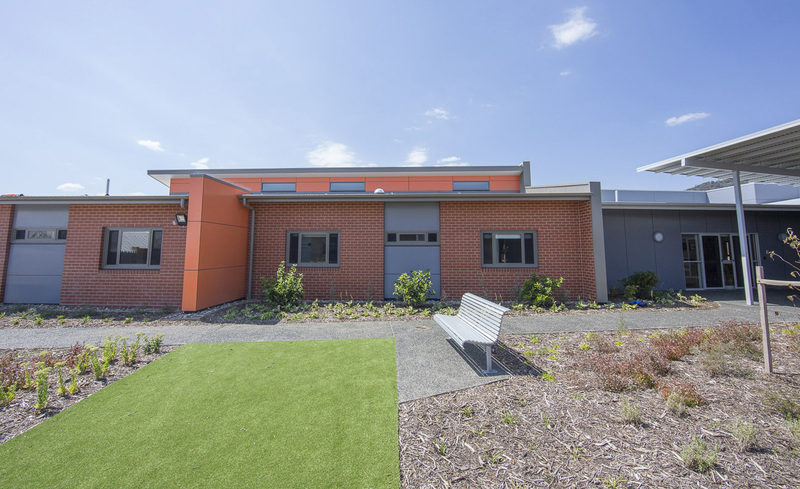 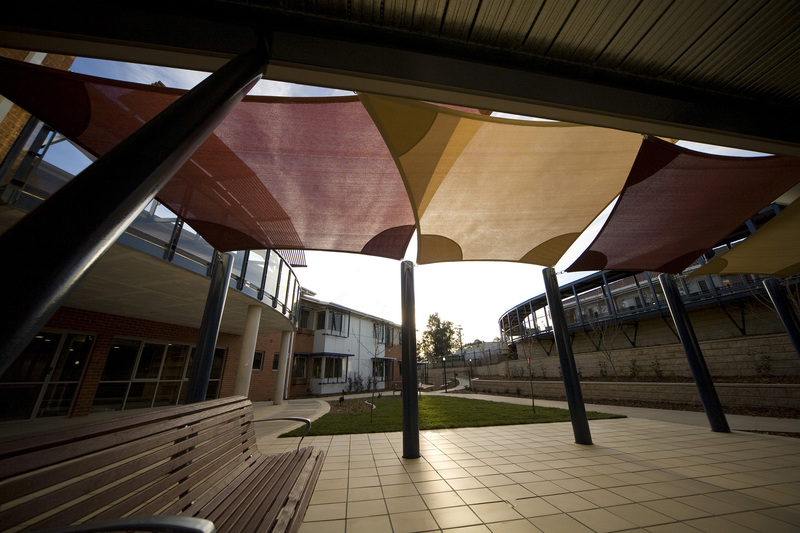 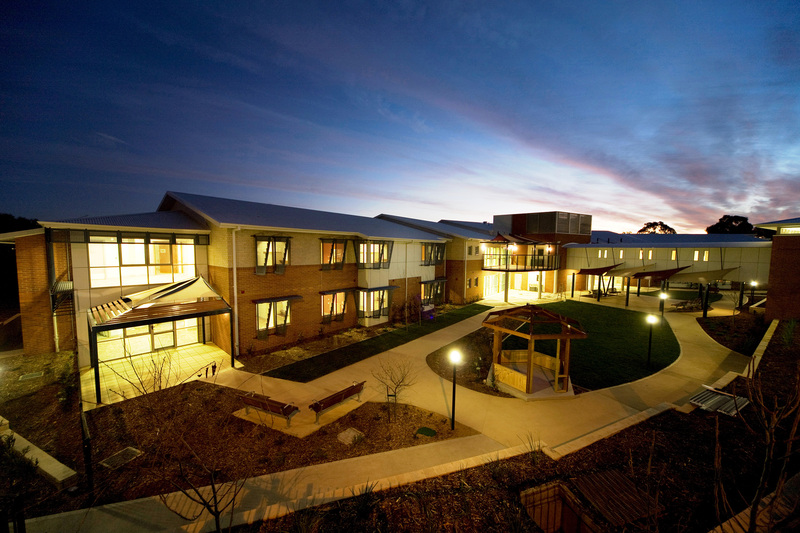 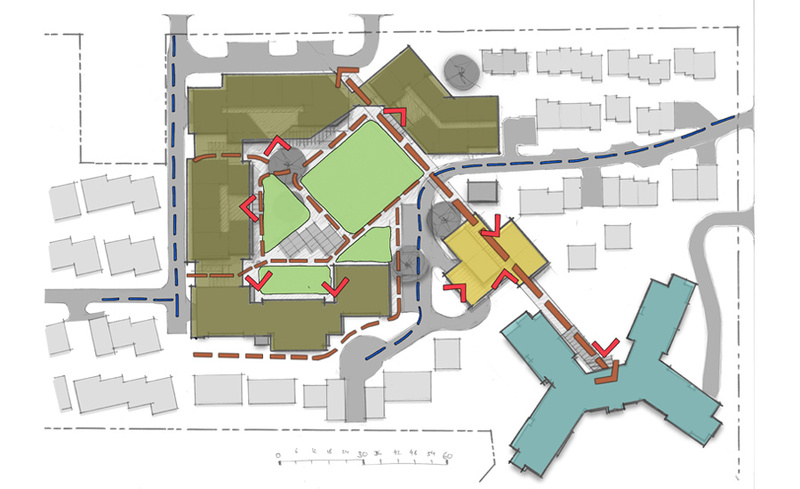 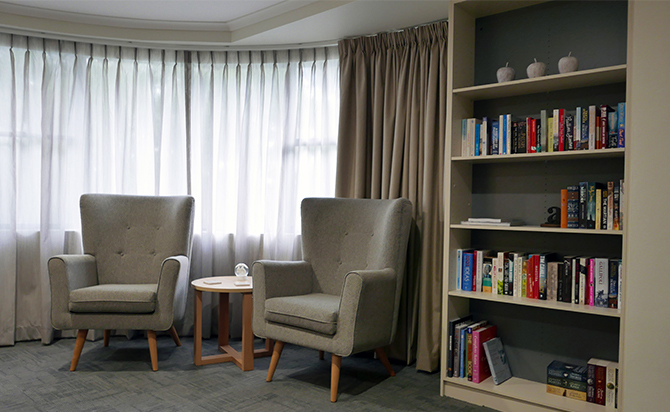 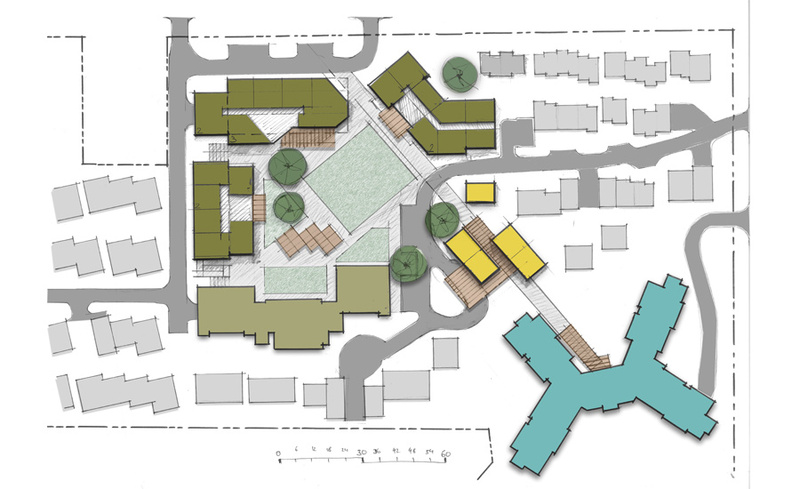 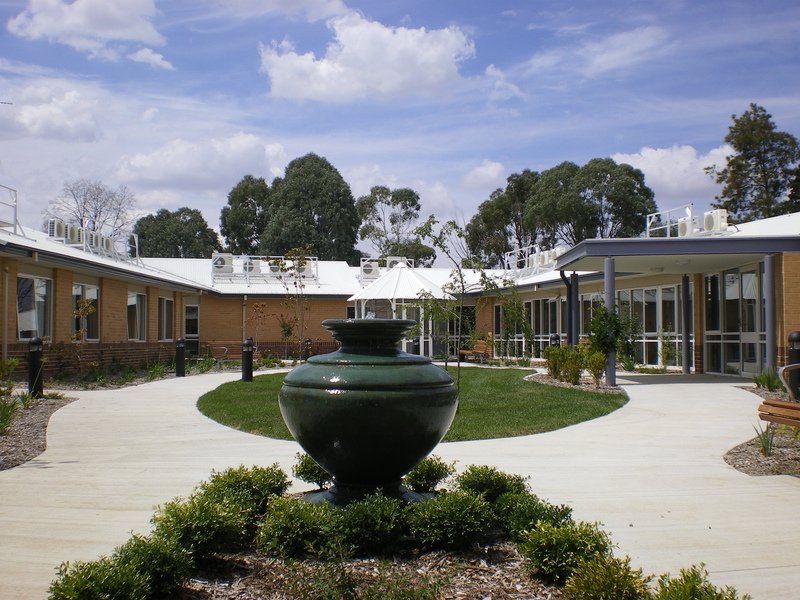 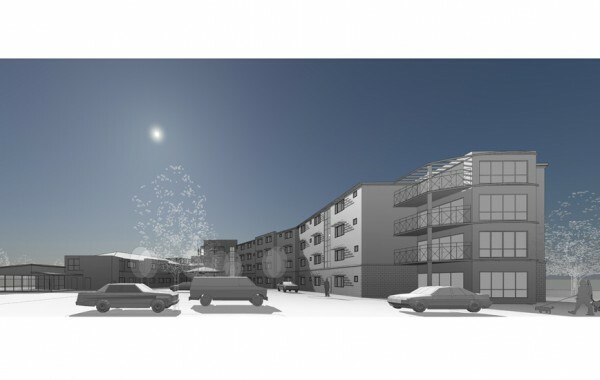 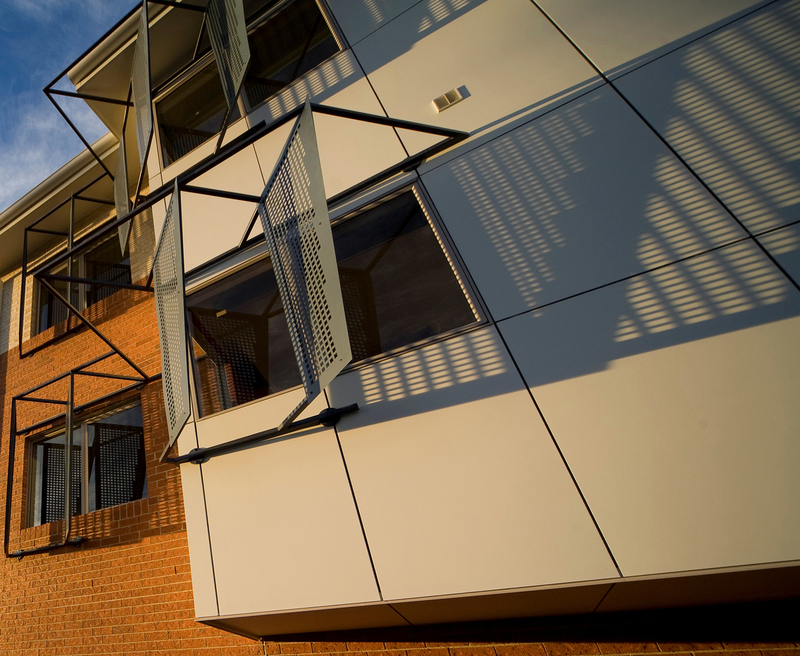 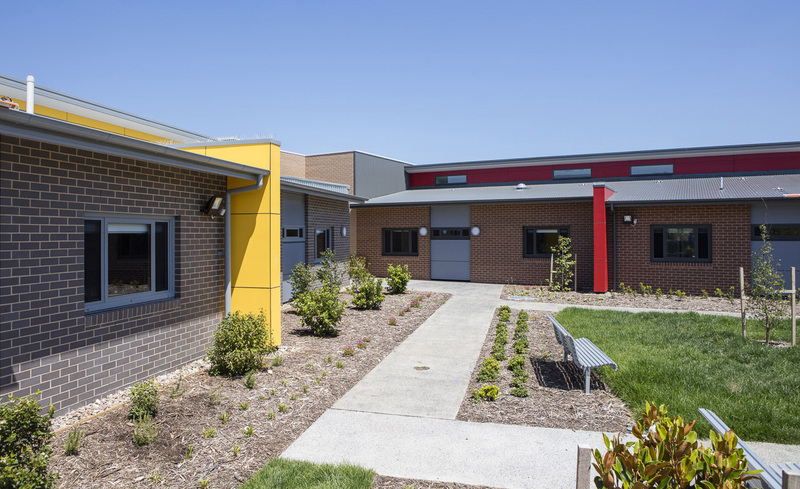 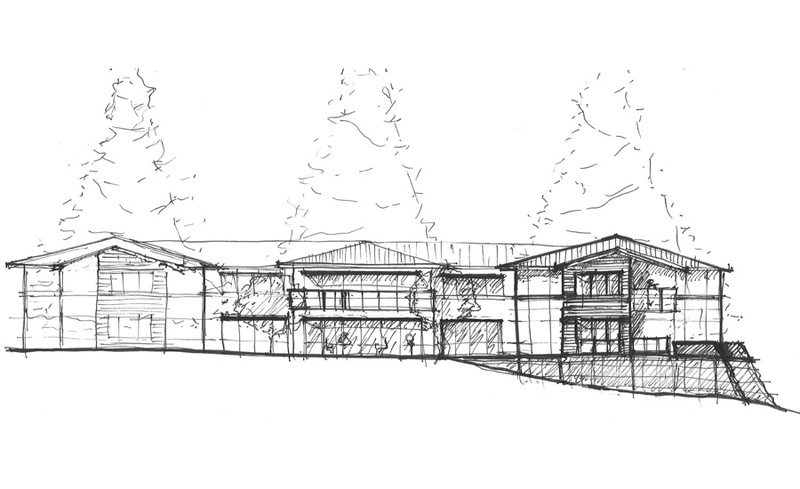 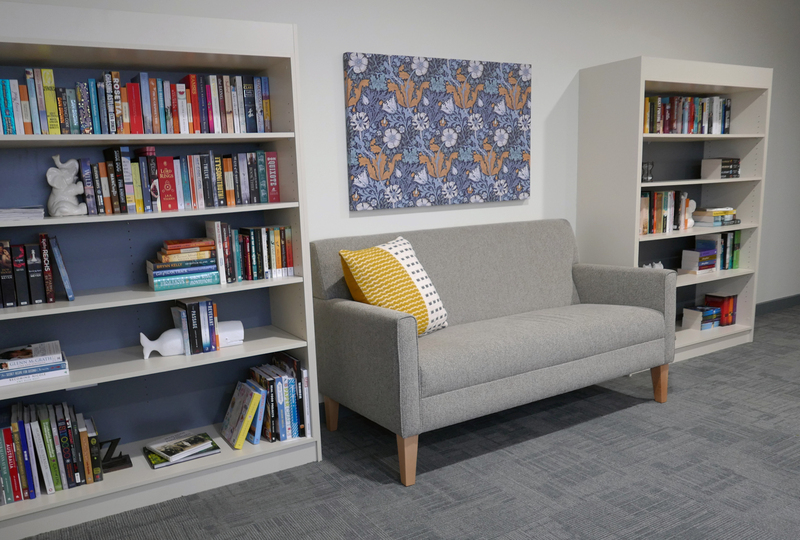 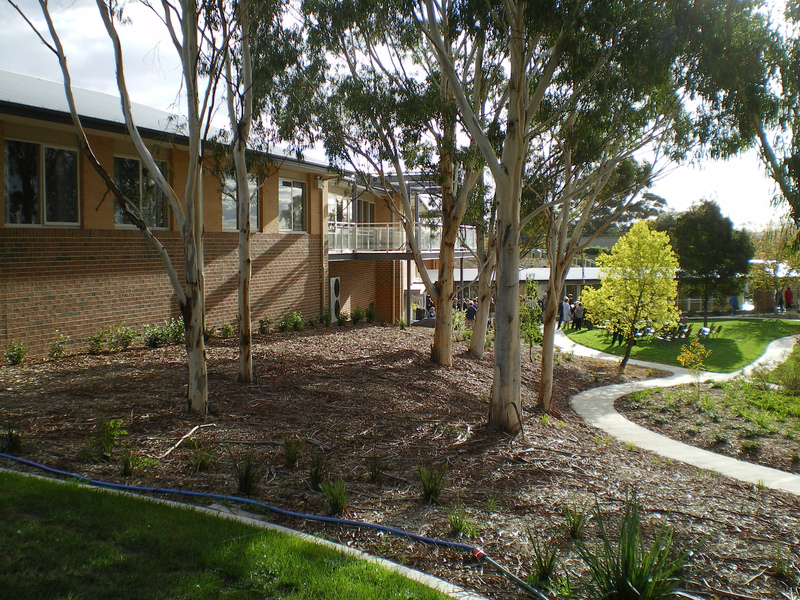 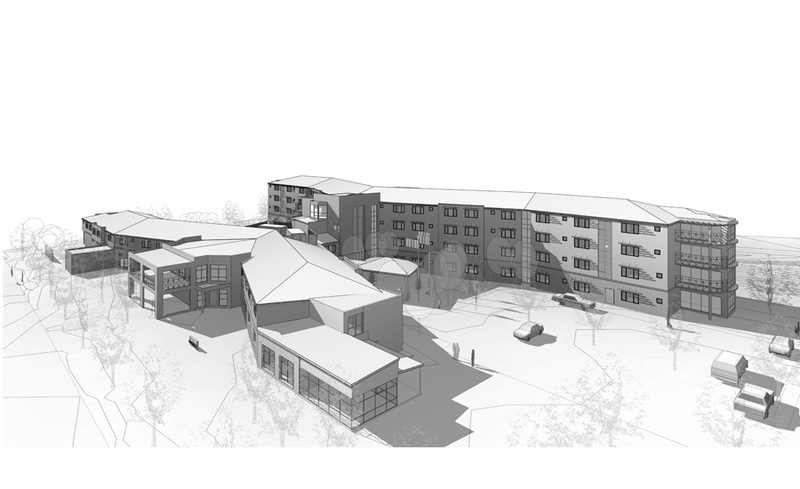 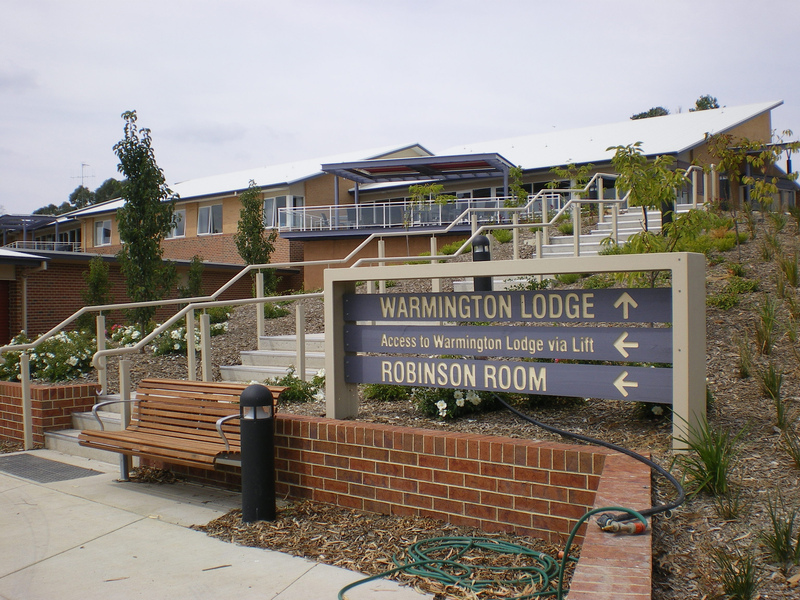 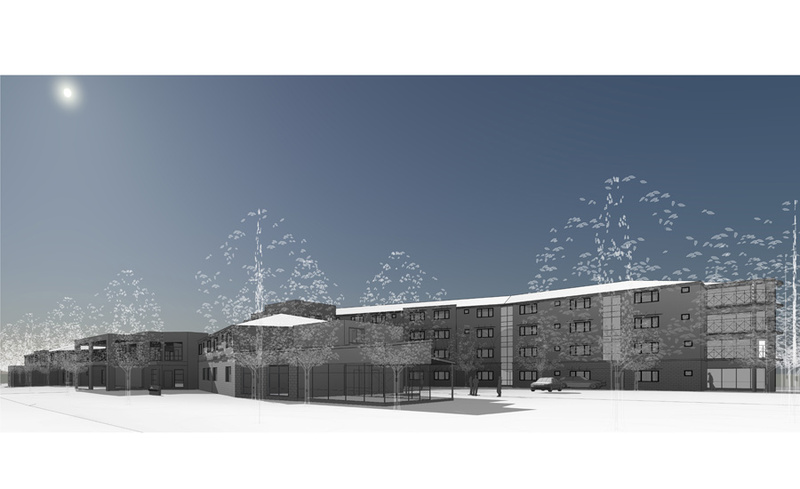 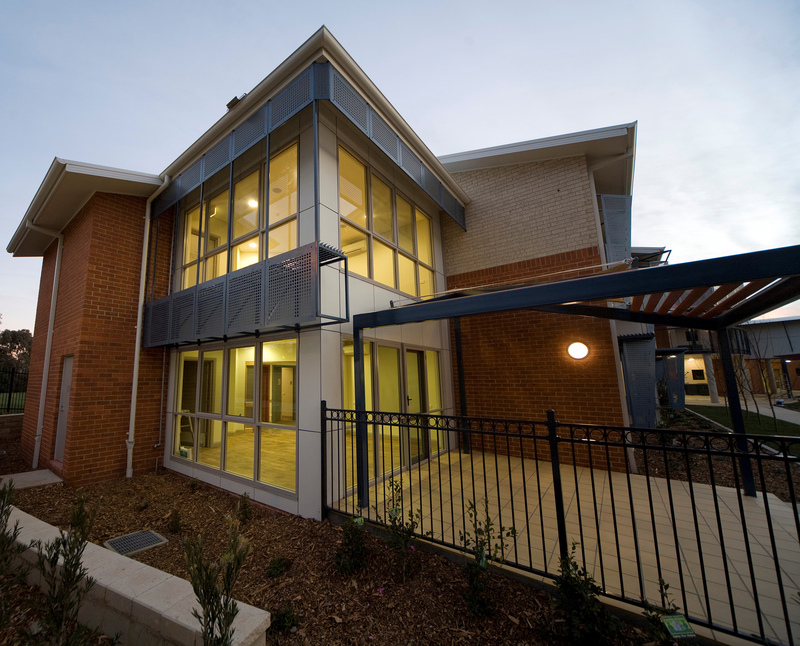 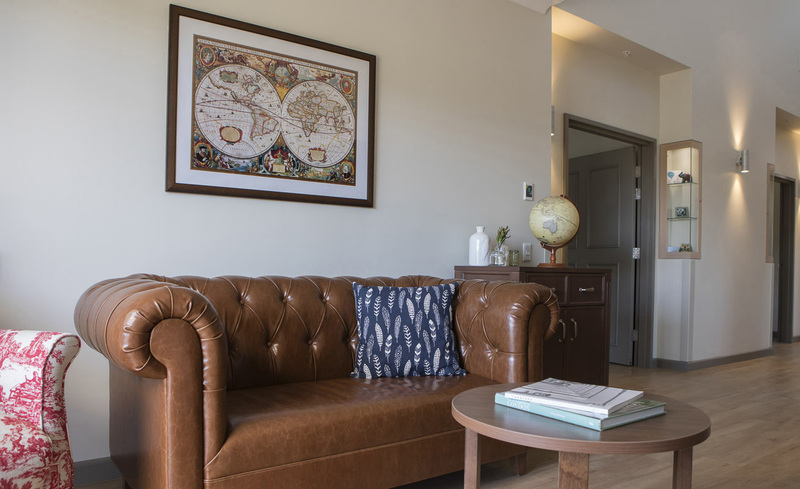 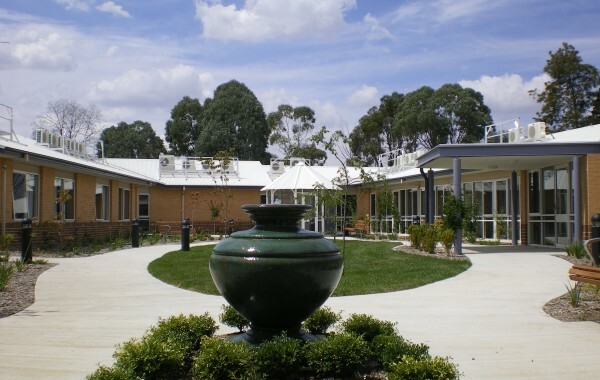 A passion for caring for the aged has driven SQC Architecture to build an impressive aged-care portfolio spanning from low-care hostel accommodation to high-care and dementia-specific facilities. 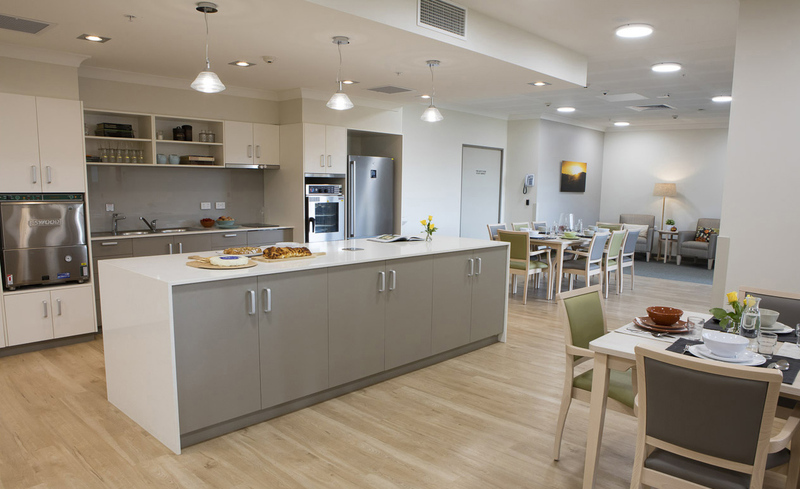 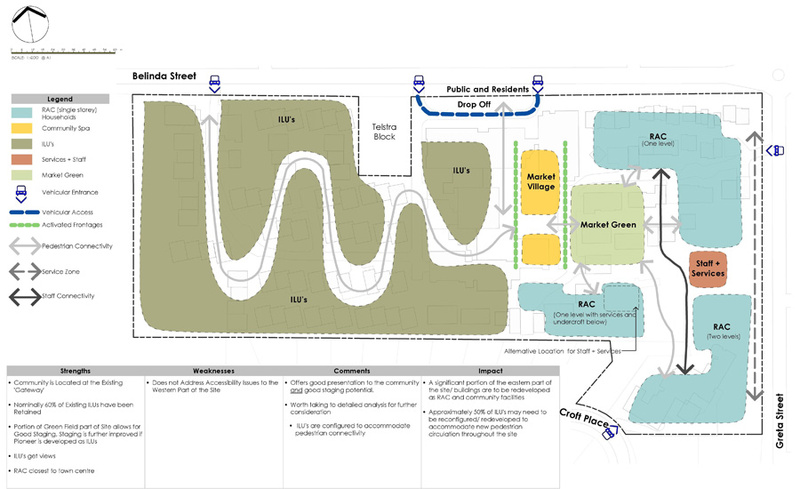 The majority of our experience is in the not-for-profit sector and includes new, stand-alone facilities, projects for major aged care providers. 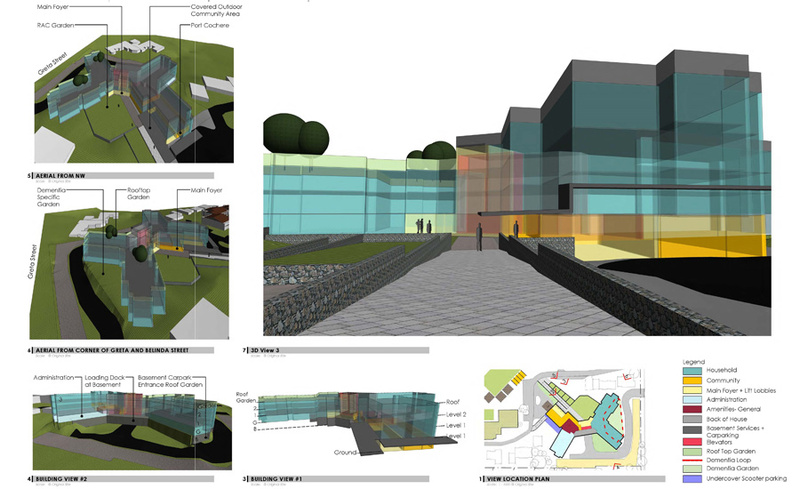 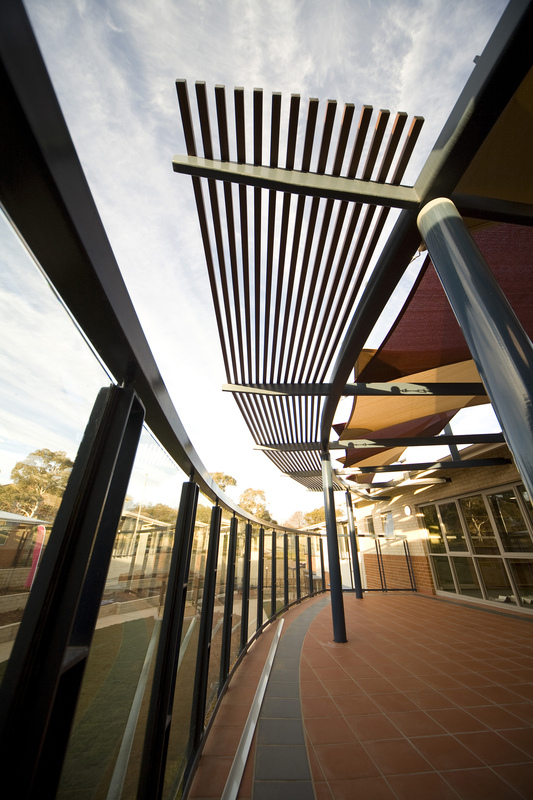 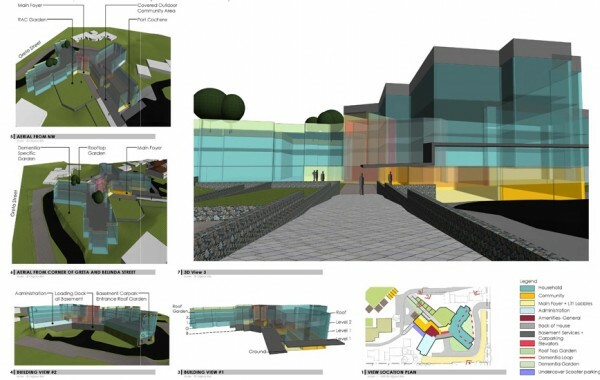 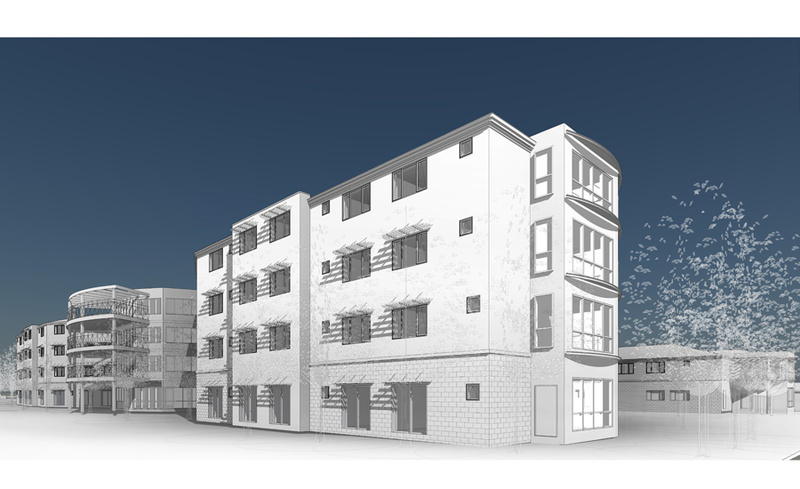 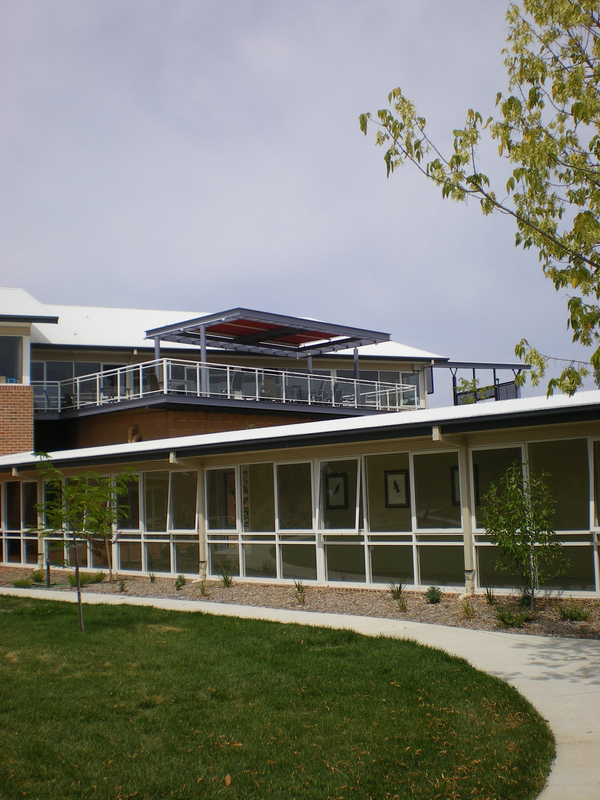 Our work in the ACT and NSW includes commissions ranging from feasibility studies to comprehensive architectural services. 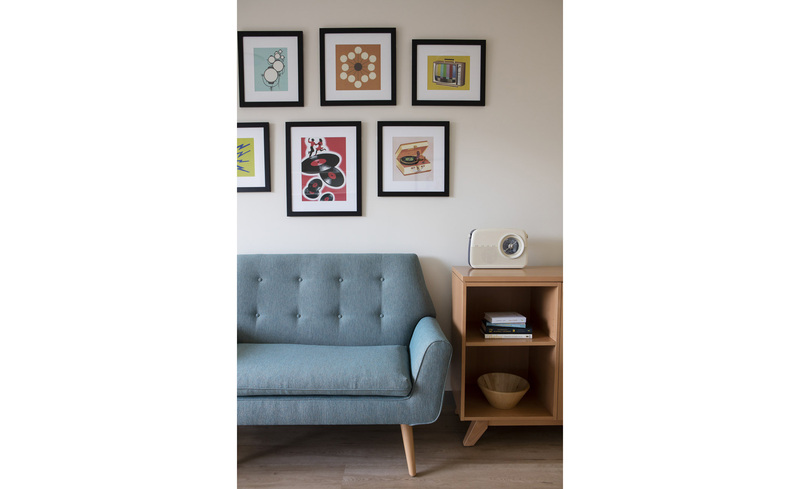 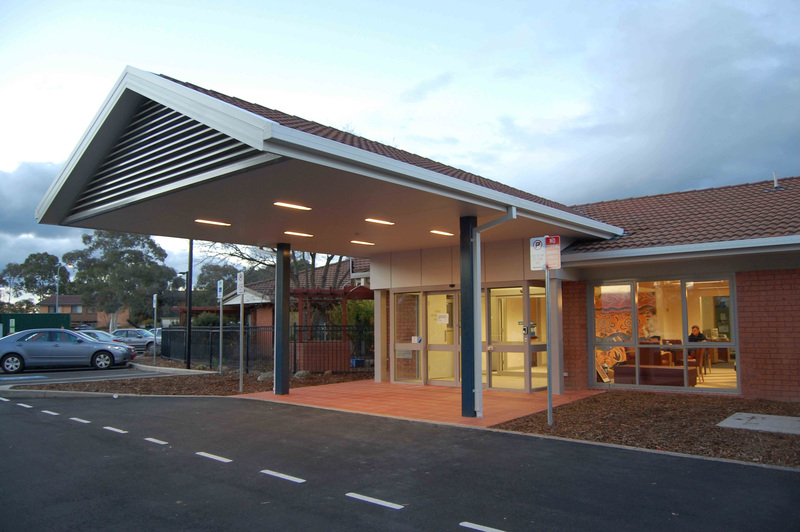 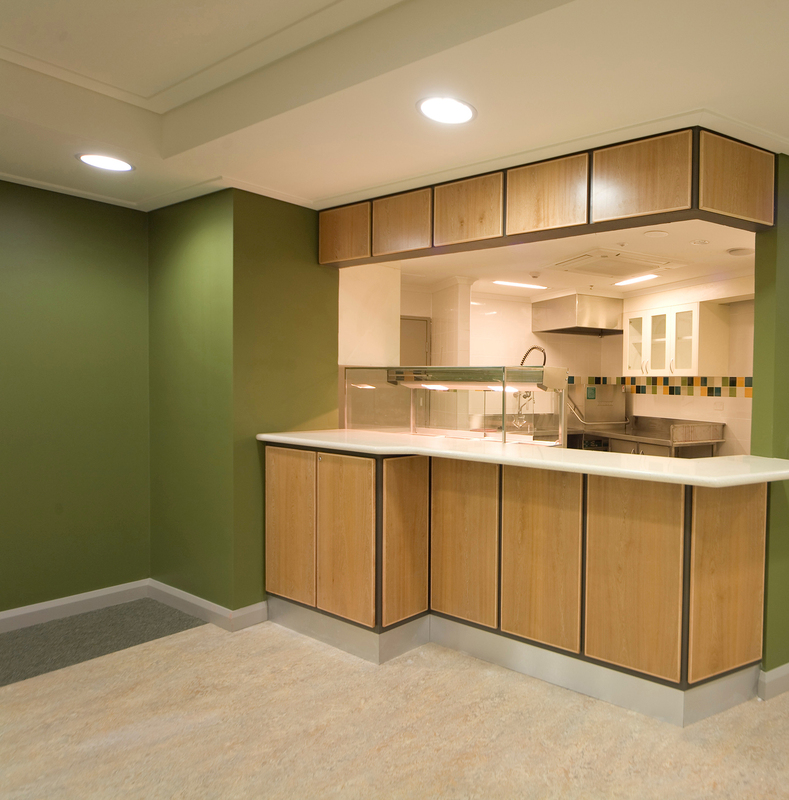 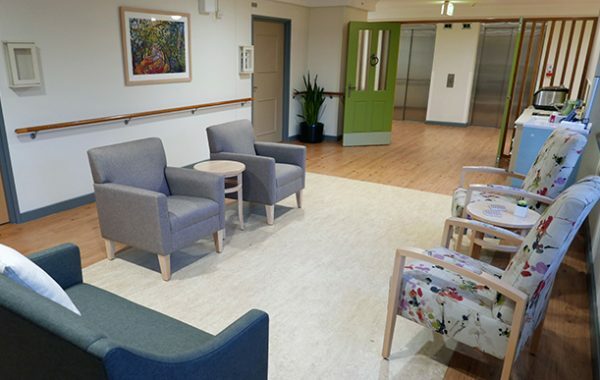 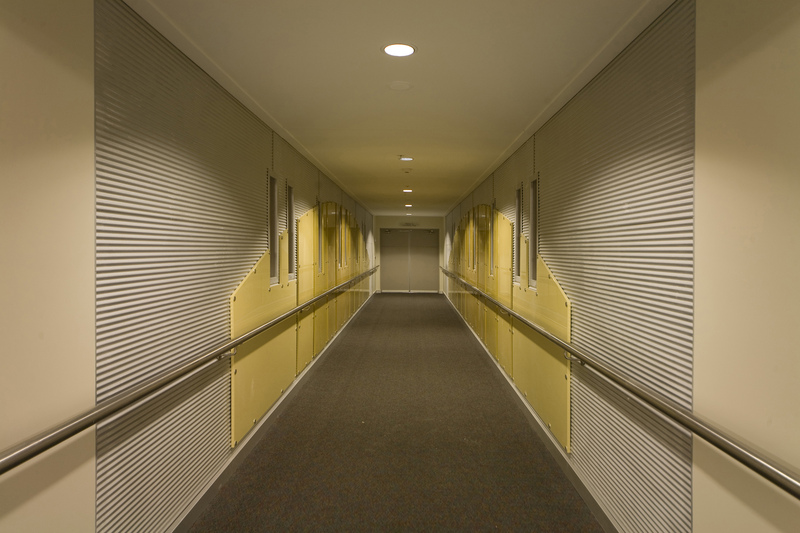 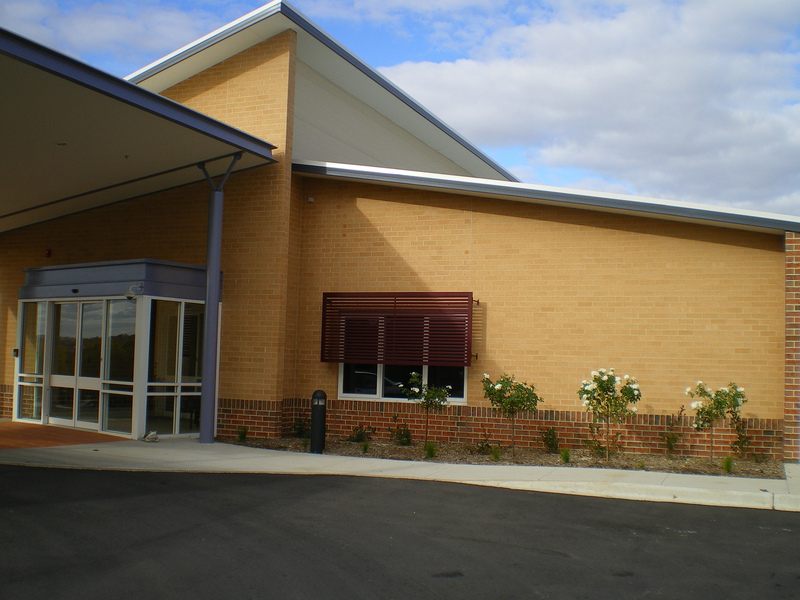 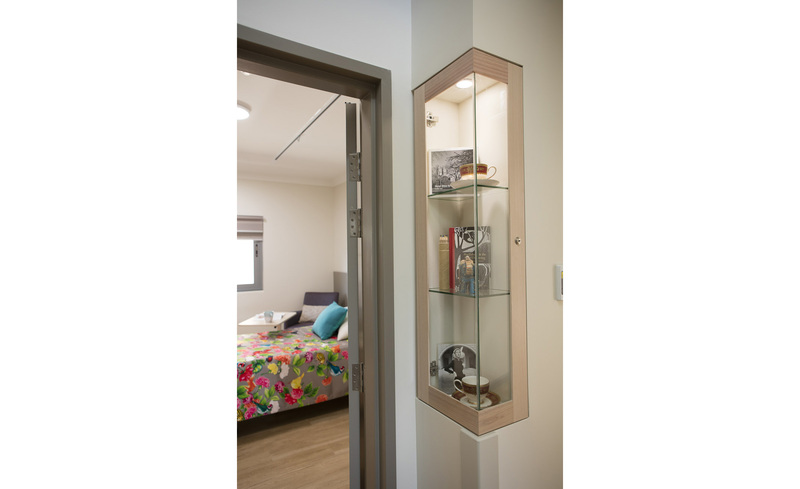 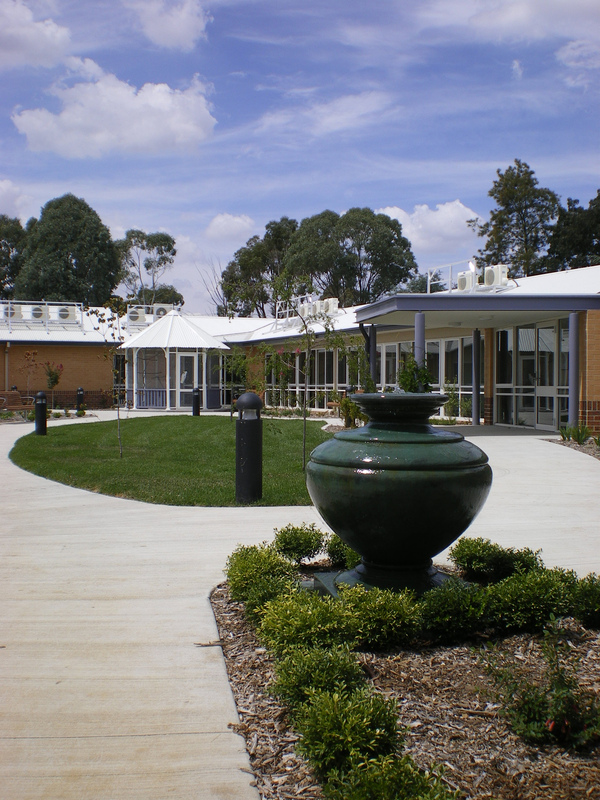 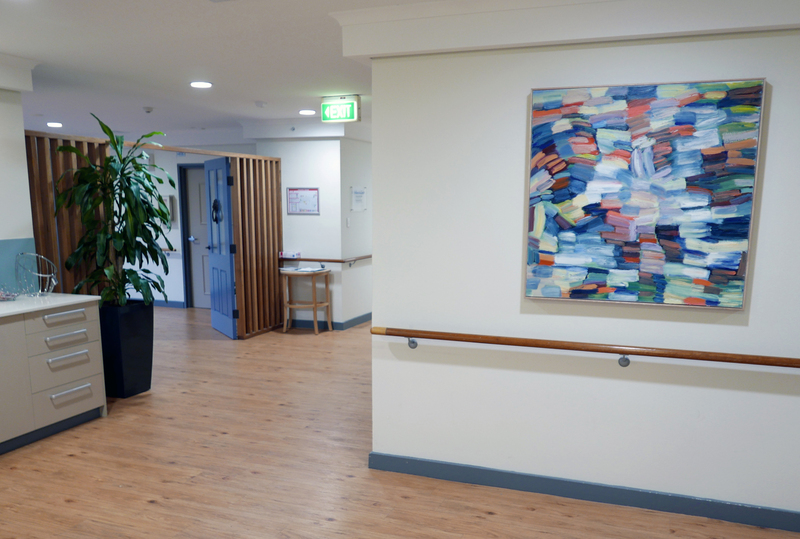 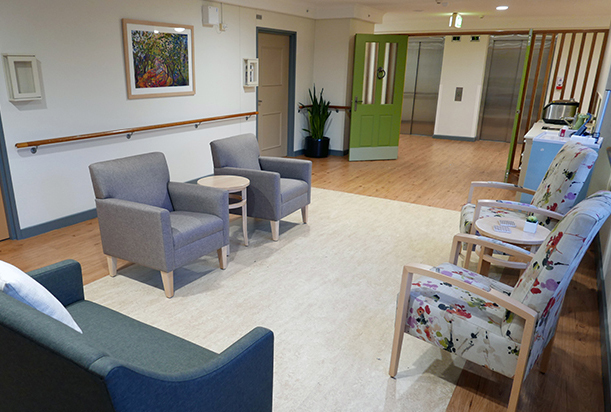 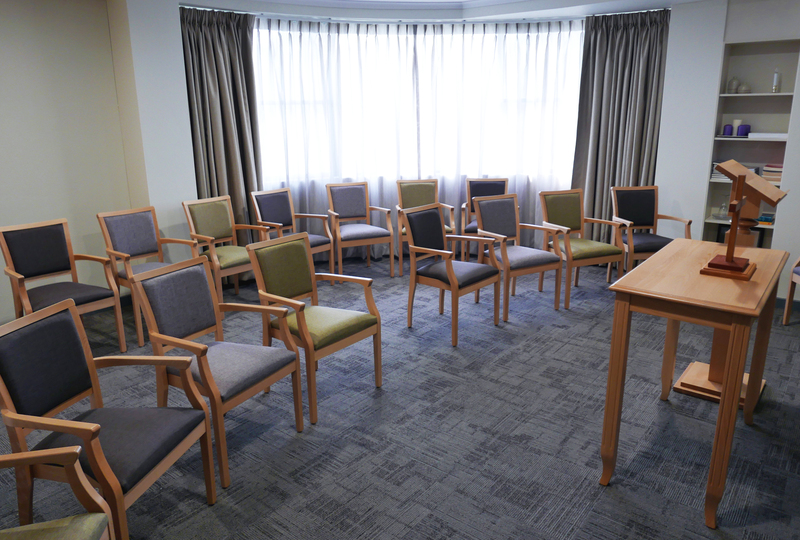 We have been delighted to witness the often dramatic improvement in individual demeanour and quality of life that results from fresh and modern design in aged care facilities.